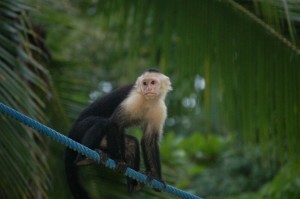 Kids Saving the Rainforest http://kidssavingtherainforest.org was started by two young girls living in Manuel Antonio. These nine year olds were concerned about the impact that the disappearing rainforest was having on the animals. Initially their organization put up “monkey bridges” that spanned over the streets so the monkeys could cross safely. Their idea has grown and now there is a rescue center, sanctuary, and volunteer program. ASEPALECO, http://www.asepaleco.com founded in 1991, is a non-profit organization that promotes the protection and sustainable use of natural resources, whose ultimate goal is to improve socio-environmental quality of life through education, training and community organizations focusing on sustainable development projects. Greentique Hotels greentiquehotels.com have really stepped up and created various programs to represent sustainable practices. The Manuel Antonio Nature Park and Wildlife Refuge is an ongoing conservation project and nature exhibit. All proceeds remain with the operation of the refuge including the dormitory for the guides and student volunteers. 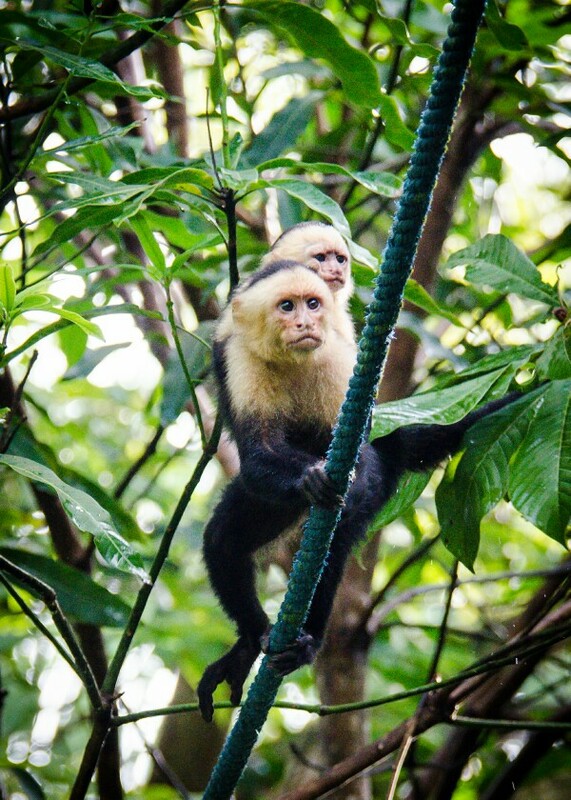 The Santa Juana Rural Mountain Adventure and Conservation Projects focuses on reforestation and tree adoptions. Their tours help support many of the local families. At Villa Blanca the wedding couple and guests can adopt a tree or support school programs. This entry was posted in Non-Profit Organizatioins, Seating Cards, Uncategorized, Wedding Favors, Wedding Gifts by Randy Gritz. Bookmark the permalink.